– This is a fantastic training opportunity for our students to train with the All-style England Squad and it’s right on our doorstep. This is elite level training so please speak to Sensei Amy asap if you are interested in attending. The registration forms need to be submitted by Tuesday 1st May before 5pm.. This will be the last competition training opportunity before the Aiwakai competition, so we would like anyone entering the competition to attend this session. Kumite – Ensure you bring ALL your protective equipment (pads, gumshields etc..). Bring appropriate nutrition/plenty of fluids (hydration and energy levels). Please note that the EKF coaches are looking to select athletes for forthcoming regional events at this session at all age group levels. All Little Ninjas will be running 9-9.30am on Saturday 3rd May (both classes should attend this class) but there will be no Kids Beginners or Family class on this day. Monday 5th – Bank Holiday so the club is closed. 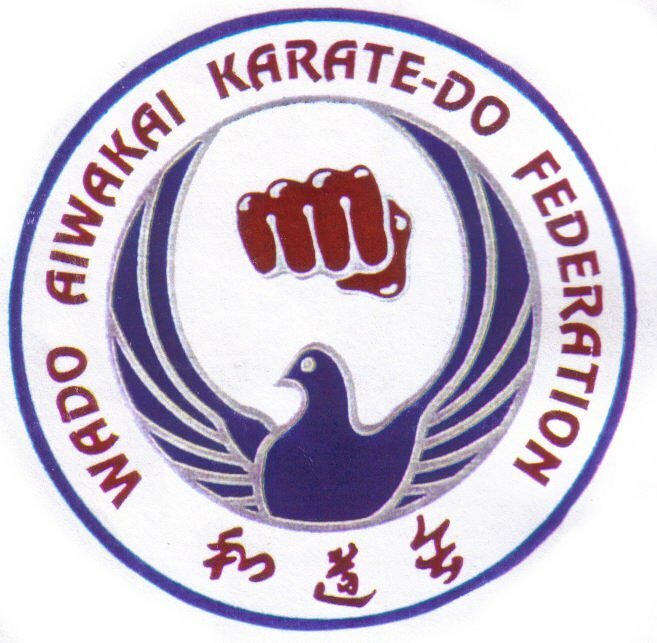 – The JKF Wadokai is the international organisation that regulates the type of Karate that we do, our club is a direct branch. Shimura Sensei is one of the few 1st Kyu (highest level) instructors in the Wadokai & a fantastic technician. This course is highly recommended for all of our advanced students, 14yrs+ & 3rd Kyu+. All attendees must have the approval of a club instructor. Wednesday 7th – Friday 16th May – NO LITTLE NINJA CLASSES (Sorry! ), All Karate classes are on as normal. Little Ninja classes resume as normal from Saturday 17th May. We also don’t run classes on any Bank Holidays. There will also be NO HIGH PERFORMANCE CLASSES on Wednesday 7th or Wednesday 14th May. – We have a small number of athletes attempting selections for the Wadokai England team for the upcoming Wadokai European Championships. This training and grading course is a good opportunity for students to ensure they’re ready to attempt their next belt. We’ll be covering each grade in detail and those that have reached the required standard and have good attendance will be allowed to attempt the grade. As usual, if students are successful, they will be presented with their new belts on the day. A4 Grading certificates can also be ordered for a small additional fee. The course is open to all of our students but only the following grades are available to grade: Beginner, White & Red Belt, Red Belt, Yellow & White Belt, Yellow Belt, Orange & White Belt, Orange Belt, Green & White Belt, Green Belt. – all students, families and friends are welcome to come along. You can book your places at the camp site website HERE. 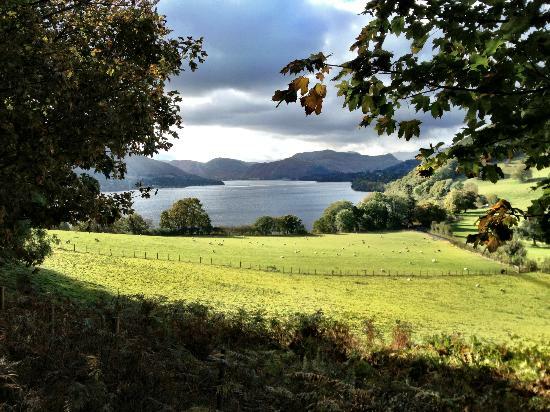 – this is always a great mini break for the club with lots of activitiea going on including team games, Karate training, group hike/expedition, group bbq’s etc… We may also try to locate the fabled Dacre castle (that we failed to find last time!). Please note that there will be NO KARATE OR LITTLE NINJA classes during these camping dates. Monday 26th – Bank Holiday so the club is closed. Sakagami Sensei is the chief instructor for the Wadokai style of Karate in England and it is a great honour for him to be visiting our club. We would therefore like ALL of our students to attend this course. Students and instructors from other clubs are more than welcome to come along. Note that there may be an opportunity to grade for selected students. 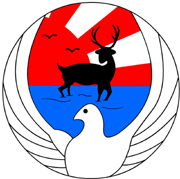 This entry was posted on April 25, 2014 by hartlepoolwadokai. It was filed under Uncategorized .